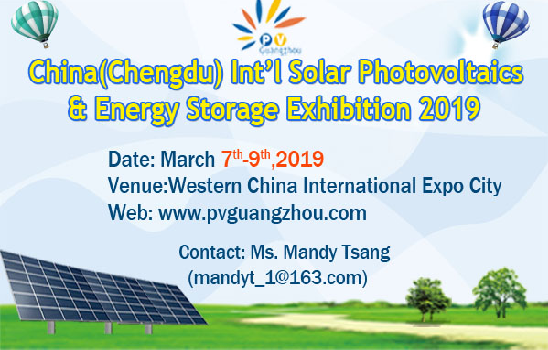 The PV Chengdu 2019 that will cover an exhibition floor of 20,000sq.m will be held from March 7 to March 9, 2019 at Tianfu New District, Chengdu. 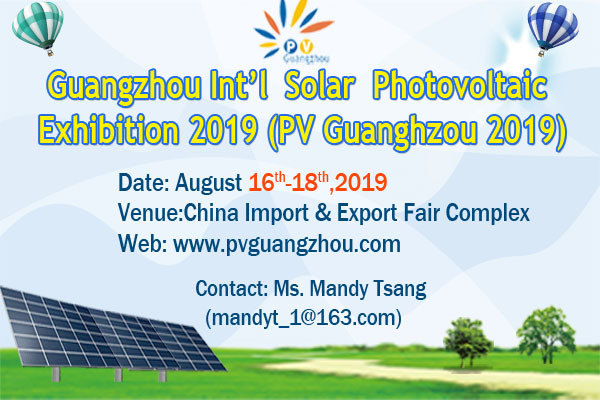 organized by Guangdong Grandeur International Exhibition Group, this event is expected over 300 quality exhibitors, who will display state-of-the-art PV technology including PV panel/cells/module, inverter, PV bracket, product equipment and others at this event. 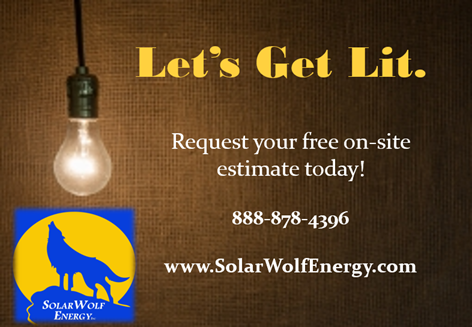 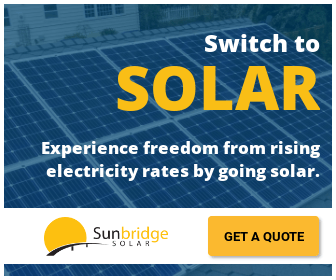 The organizers have over 10-yrs of experience in hosting events such as JA Solar, Hanergy, LONGi, Yingli Solar, LU’AN Solar, AKCOME, SOFARSOLAR, Growatt, Toyray Solar, SAJ, Goodwe, CSG PVTECH, Solis, UNIEXPV, etc.